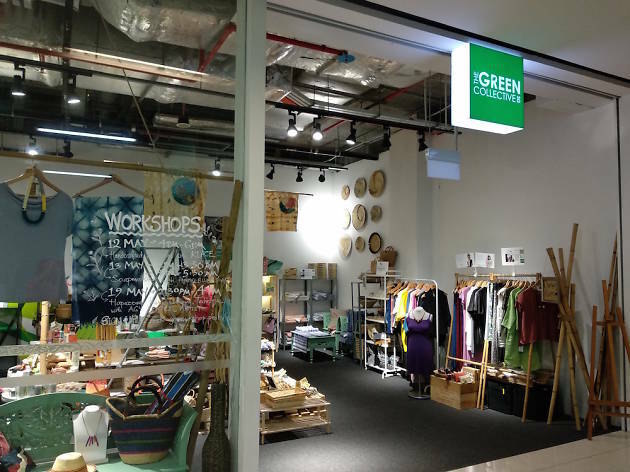 The folks at The Green Collective show us that fashion and sustainability can indeed go hand in hand. Aligned with their mission to champion conscious living, expect to find quirky items like handcrafted necklaces and cutlery sets amongst other eco-friendly gems. 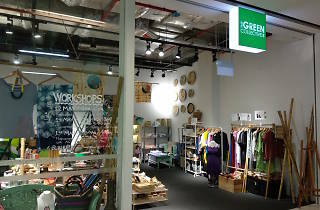 Browse the ethically made creations of more than a dozen of homegrown brands at The Green Collective's One KM outlet. In particular, keep your eyes out for the exceedingly popular Ghanian handwoven bags – made from Elephant Grass, Cattail Stalks, and Sisal.